Check out our Grand Battle FPS action-packed gun shooting game. 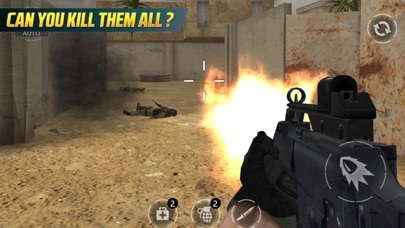 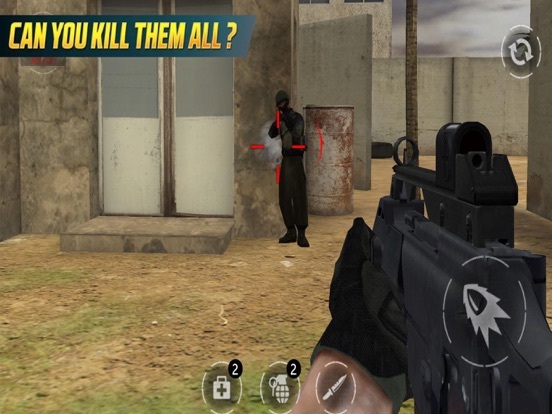 In grand battle fps last battleground you will experience gun shooting, anti-terrorism & real action combat. 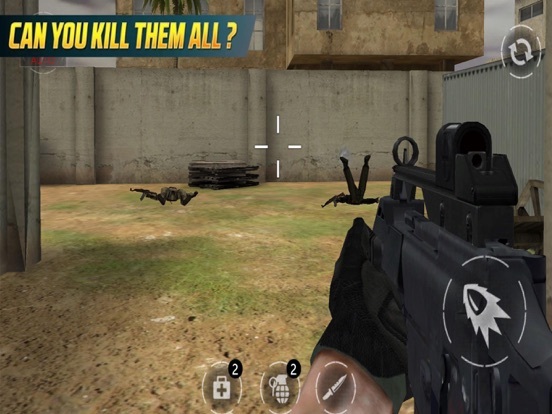 You have always been one of the best frontline military action commando shooter in this era. 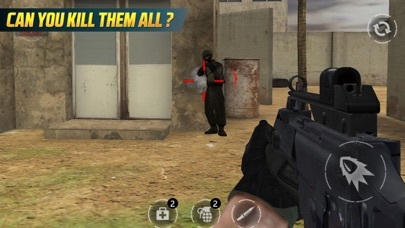 Imagine the war of peace has come, and you’re on special ops to destroy combat era and counter all the terrorists.